via Linda Wichman – The Independent Author Network. While I write my novel which at my snail’s pace may take eternity, I want to reblog some of general and inspirational novel craft posts that have gained my unwavering envy. Beware: Any comments that involve green pepper or jalapeno will be rejected by my Acid Reflux editor who is contemplating a ban against anything spicier than black pepper! I just joined The Independent Author Network (IAN) and I’m excited to connect with Indie authors from many different genres! Here’s smidgen from the IAN site: The Independent Author Network (IAN) is a community of authors who are self published or published by a small indie press. The members actively promote their books at social networking websites like Twitter, Facebook, Linkedin, Goodreads, Pinterest and your website, etc. Just on Twitter alone, IAN ‘@authornetwork’ has 80.8K followers. IAN is a full service author promotional site! Please check out The Independent Author Network! No whimsical words of wisdom, no lame excuses for not writing, because I am writing! God gave me a reprieve from pain–a window of opportunity. So my #1 priority is to keep my promises; complete and publish THE EMERALD ROSE book series. 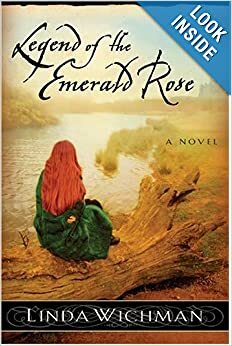 Without sharing more than any author should, I am revising book #2 of my multi-award winning LEGEND OF THE EMERALD ROSE. 700 years later the Pendragon legacy continues on the Isle of Arran, Scotland. 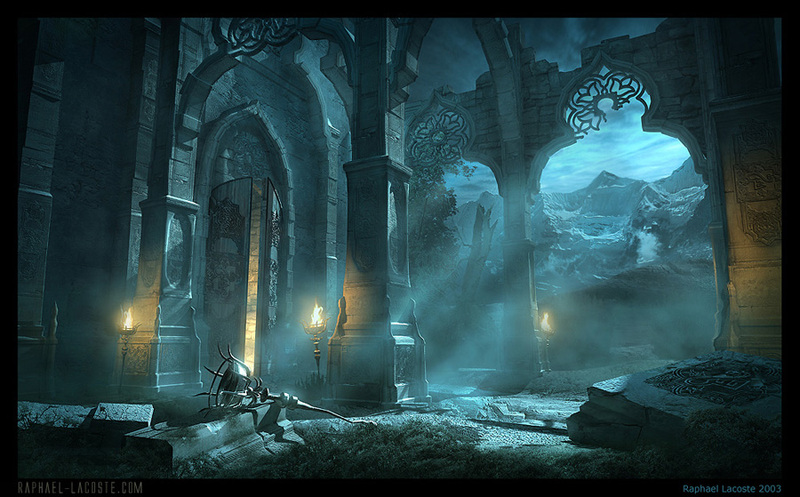 BRIAR’S ROSE is set in 1190 A.D., during the 3rd Crusade and targeted for a 2015 release. Yeah, it’s a ways out there, but I’m allowing for life interruptions and the learning curve of self-publishing. After all, it’s been 9 years since LEGEND OF THE EMERALD ROSE debuted. Please grant me a wee more grace as I polish the ongoing saga that includes the Breath of Eden (telepathy), sorcery, time-travel and cameo appearances by endearing and not-so-endearing characters from LEGEND OF THE EMERALD ROSE, including the Stewart clan’s ever patient, guardian angel, Tomas. I will keep you updated and hope to reconnect with former LER friends while making new ones. Oh, here’s what else to expect in BRIAR’S ROSE; action, adventure, historic events, angst, humor and more importantly passionate romance! I’ve great hopes that when BRIAR’S ROSE debuts, you’ll fall head-over-heels for Tamar Pendragon fitz Alan and Somerled mac Gillebride as they reluctantly unite forces to protect the prophetic legacy of the Emerald Rose. Okay, it’s been almost two years since I’ve last posted and if you follow me on Facebook you know my health took a nosedive. Although, I have a painful chronic facial disease called Trigeminal Neuralgia, God is providing me with pain management options. So, please keep me on your radar coz I’m here! Wishing each of you a Happy Blessed New Year! My website is nearing its debut and my fav topic: telling Bard Yarns. I’m as tickled as a child waiting on Christmas! But you won’t have to wait that long. . . .promise! Guess what? I’m working on a new website–and this ain’t it. <Snicker> But I’ll be hanging around awhile longer. So bear with me, guys, as I revise and update this site, including photos, roll call…all that fluffy stuff that goes on the sidebars, etc. Apparently, I lost data when I moved from Blogger back to WordPress. Oh, well–don’t worry! Be Happy! ‘Bard at Work’ will most likely become my website blog. We’ll see how that works out. Information dump: The blog background drawing that you’re looking at is the creative work of my talented son, Chad Wichman. For those who read, LEGEND OF THE EMERALD ROSE, yep that’s the map of the Isle of Arran from the book’s insert! I’m such a proud mom! Wish I had more to say and share. As soon as I do you’ll all be the first to know. Promise! PS: I hope everyone is writing their brains out!